Are You Part of the 90% of Agents Who Are Using Facebook Completely Wrong? 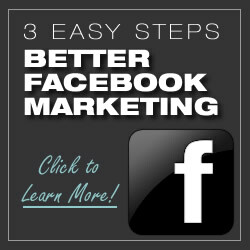 Learn the Easy 3-Step Facebook Formula, exclusive for Agents, and get more likes and leads faster. Click here to sign up for your FREE 15 Minute Online Demo and learn the complete 3-Step Formula. 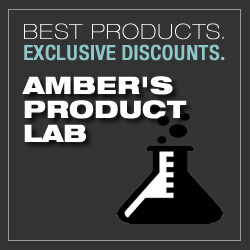 Visit Amber's Product Lab for the Best Real Estate Products on the Web Today. We both know the amount of information on the web is unlimited -- but your time is not. 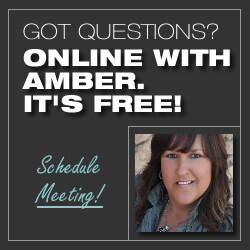 Find the best real estate lead generation tools in "Amber's Lab" to save hours and hours of research. Looking for online solutions to grow your real estate business faster? You spend your day selling real estate, and I spend mine learning what works online. If you have questions, I'm happy to help! Schedule a FREE 15-minute consultation and get new solutions for your business.